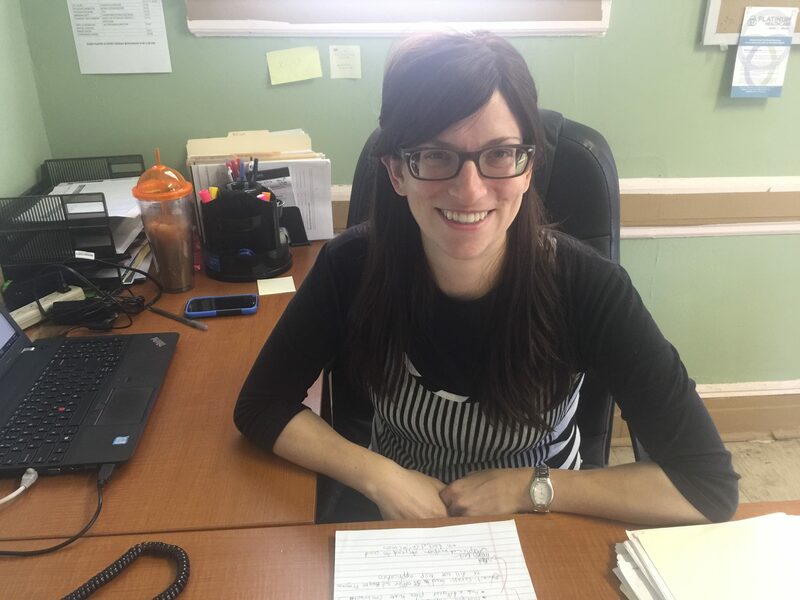 After two years of working under a Red Cross Grant for Hurricane Sandy victims, Naamah continues to use her expertise to skillfully help clients receive as much assistance as possible. On a daily basis, she does case management as well as crisis intervention, housing assistance, and arranges appropriate referrals for clients. Naamah can be reached at extension 6124. Jackie assists clients in ascertaining their eligibility for SNAP benefits (formerly known as the Food Stamp Program) and helping them with their applications. Jackie does extensive outreach into the Rockaway community informing people about SNAP. This is done by conducting communication activities, outreach, and application assistance. Jackie can be reached at extension 6114. 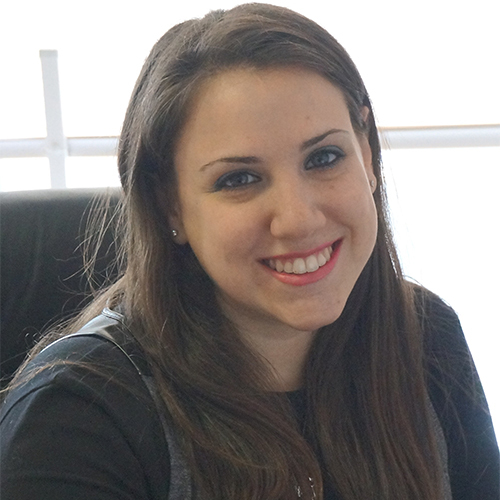 Racheli holds a degree in accounting and works as the Controller/ Human Resources Manager for the JCCRP. Racheli works as a key member of the fiscal office and also ensures the fluidity of staff working as the Human Resources Manager. Racheli can be reached at extension 6115. 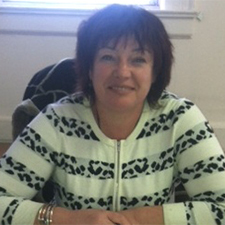 Inna works as a translator and interpreter for the Russian-speaking community. She helps clients complete application forms for government benefits. She escorts clients to government agencies to assist them with their needs. Inna can be reached at extension 6120. Working on a GOSR grant, Temima works to provide several kinds of assistance, with a focus on Medicare. 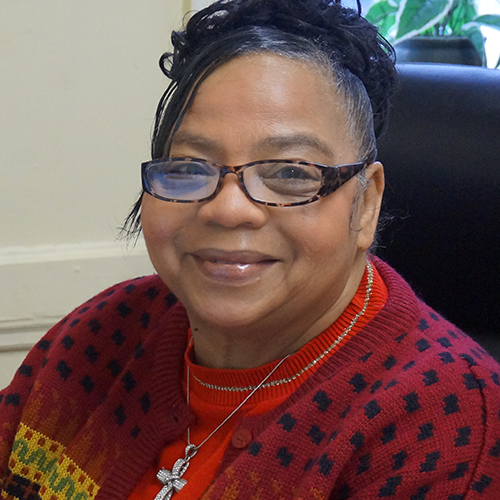 As a Licensed Social Worker, Temima uses her skill set to help her clients with education, one-on-one counseling, assistance with Medicare enrollment, and other Medicare related issues. Temima can be reached at extension 6117. Helen assists clients in applying for Food Stamps on a grant from the New York City Coalition Against Hunger. The SNAP enroller conveniently schedules appointments to meet one-on-one with clients and then submits applications electronically to HRA. Helen is in our office on Mondays and Tuesdays. Helen can be reached at extension 6118. Yocheved is the friendly face that greets everyone at the JCCRP. Aside from helping the JCCRP run smoothly every day, Yocheved also manages the intake at the Kosher Food Pantry on its days of service, Tuesdays and Thursdays. 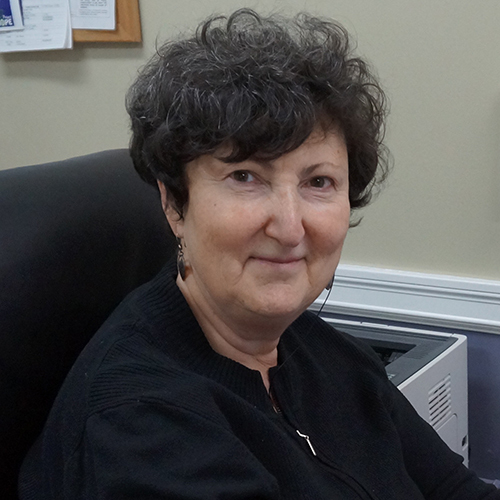 Barbara has a bachelor’s degree in Family & Consumer Studies from Queen’s College. She is certified by the National Council on Family Relations as a Certified Family Life Educator. 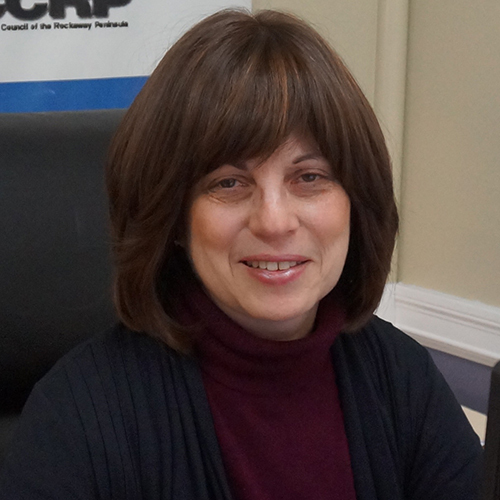 Barbara works as JCCRP’s case manager assisting clients in need. 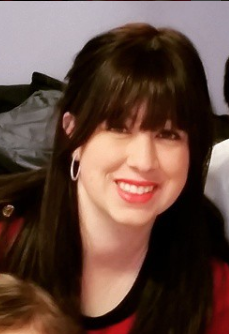 She is also working as the JCCRP’s Outreach Coordinator, spearheading all things communication and event related. Barbara can be reached at extension 6113. 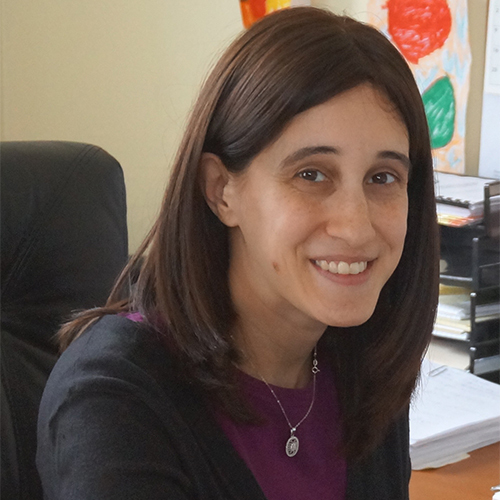 Elisheva works as an experienced licensed social worker, serving as the Director of Social Services at the JCCRP. Also working under the SOFA grant, Elisheva provides advocacy, information and assistance related to Medicare. Elisheva can be reached at extension 6112. 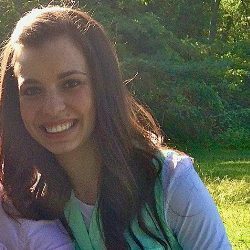 Baila has her Master’s degree in Social Work from Long Island University. Baila runs the DYCD Housing grant as well as general case management for the JCCRP. Baila can be reached at extension 6119.